Jago was born in Bristol, UK and moved to Ireland shortly after. A few years later he moved to Kelowna B.C. where his love of the outdoors and keen sense of adventure grew. 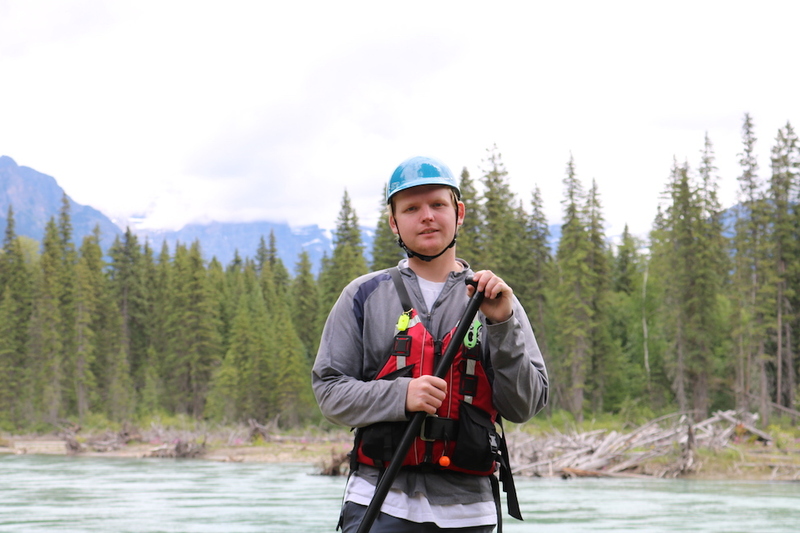 In 2018 he was enrolled in the Adventure Guide Program at Thompson Rivers University and discovered his love of the river. He looks forward to a fun season of raft guiding this summer!